The musician, real name Roger Charlery, was best known as the vocalist for the British band and, later, for forming General Public. Earlier this year, Ranking Roger said he had been diagnosed with two brain tumours and lung cancer. He previously suffered a stroke last summer, prompting The Beat to cancel their US and UK tour. He told SlicingUpEyeballs.com he had taken six months off after having the tumours removed and was set to undergo two years of immunotherapy for the lung cancer. “I know I can sing,” he told the publication January. “I don’t have a problem with that. It’s just that I don’t think I’ll be running around the stage as much as I was, certainly for the first three months or six months, because I wouldn’t want a seizure on stage. “I know I can sing still. And I know I can skank still. I’ll never forget how to do that,” he added. The musician said he would have to see how the treatment went, but that he had “a lot of optimism”. At the time, Ranking Roger also confirmed he had finished his biography, which will be published later this year. Musical from an early age, he joined The Beat in the late 1970s and, after the band broke up in 1983, created General Public alongside Dexys Midnight Runners’ Andy Growcott and Mickey Billingham and The Specials’ Horace Panter. In the 1990s, Ranking Roger joined forces with members of The Specials to form Special Beat, who went on to release two live albums. The Skints added: “Rest In peace Ranking Roger. An original inspiration, a rebel to the very end and an absolute gentleman always. 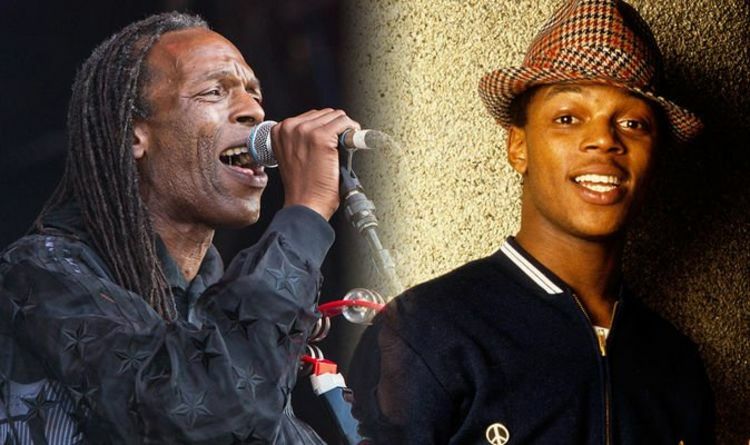 Former Ordinary Boys star Preston wrote: “This one really hit hard, RIP Rankin Roger. I only spoke to him a week ago and he was so full of fight. “I know he’s already skanking in heaven with that huge Rankin Roger smile. “Blessed to have worked with you and call you a friend. I’m going to take care of mini Murphy for you,” he added.